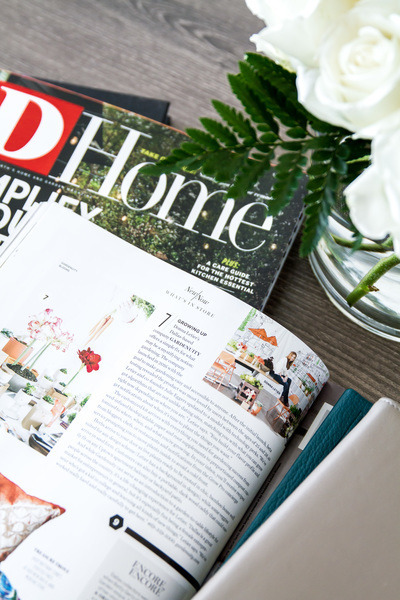 This year in big news: D Home Magazine thinks we’re big news. We’ve made their January-February 2018 list of the “latest retail news,” and we’re thrilled. Particularly impressed with our mission to bring the garden-to-table lifestyle to people across the nation (especially the young, hip, earth-conscious urbanites), D Home spotlights us as a new and now company with potential to spare. If you want to read more, you can buy their January-February issue online here or purchase the paper magazine at markets around the Dallas area! January 05, 2018 by Corinne L.